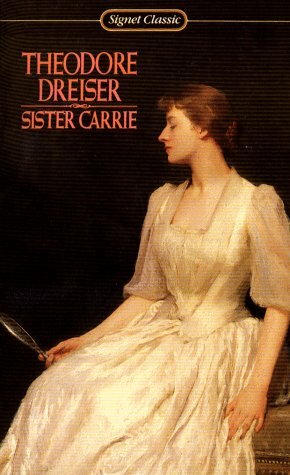 This is about the life of a young country girl called Sister Carrie when she moved to Chicago in the early 20th century. Loved the descriptive style of Dreiser! I also liked the interesting twists and turns in the storyline!